I do not own the rights to this song. This is a remix from Jay Z's song, "4:44". Omar Terrell Burton, Jr. (Focus) is definitely called to the mic. Not only do his lyrics stir honest emotions, his cool and humble persona keeps you wanting to know more about him and his story. Growing up as the son of a preacher, Focus was introduced to rap music in the four walls of the church. At just 10 years old, he rapped the lyrics to Kirk Franklin’s “Revolution” and immediately his church and those around him recognized that he had a gift. Saved at the age of 16, he began putting his thoughts on paper. Those thoughts soon began to show a gift for creating good music that also fulfills a supernatural purpose. 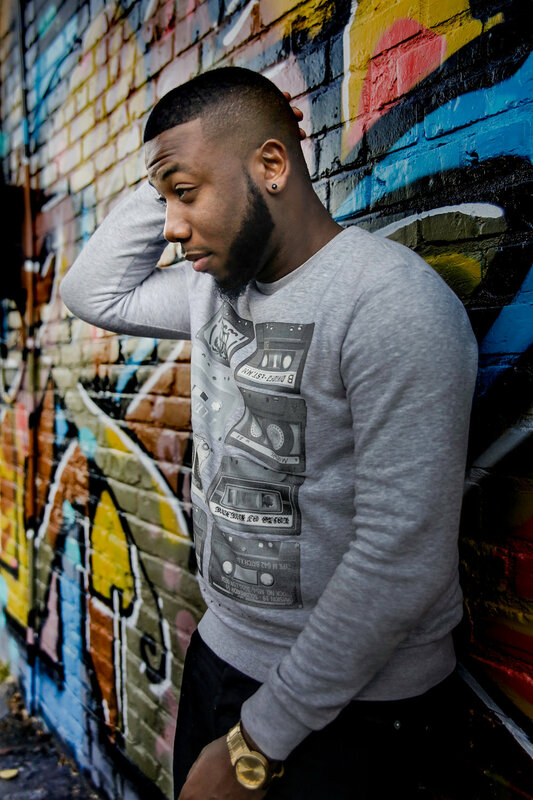 Focus is a rapper and preacher who does not hesitate to share the Gospel at any opportunity. Like his Renaissance Movement brothers, he seeks to impact the culture with the Gospel of Jesus Christ as he perfects his craft for the Kingdom. At just 25 years old, Focus has the skill and talent needed to affect people nationally and internationally and welcomes the platform that Renaissance Movement Music will offer to accomplish this goal. As the newest member of the RMM family states, "To whom much is given, much is required. God has given me much and I pray that he gives me what it takes to fulfill the mission He has given me."